Costa Rica tranquil, peaceful and beautiful. 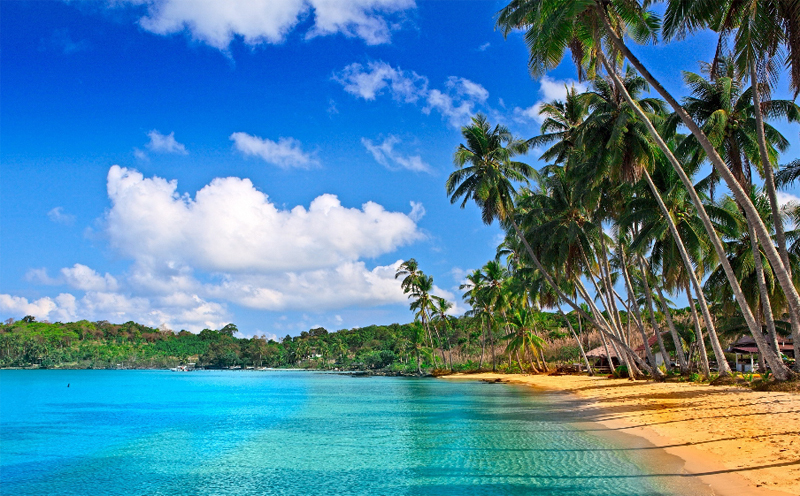 Rainforest, cloud forest, volcanoes and beaches. Trekking, hiking, rafting, horseback riding, birding, fishing and more. Costa Rica is nature at its best. Costa Rica comprises seven provinces: San Jose, Alajuela, Heredia, Catago, Punta Arenas, Guanacaste and Limon.Costa Ricans have a long tradition of Peace and Democracy. Its friendly people welcome visitors and are proud of their incredible beautiful environment. 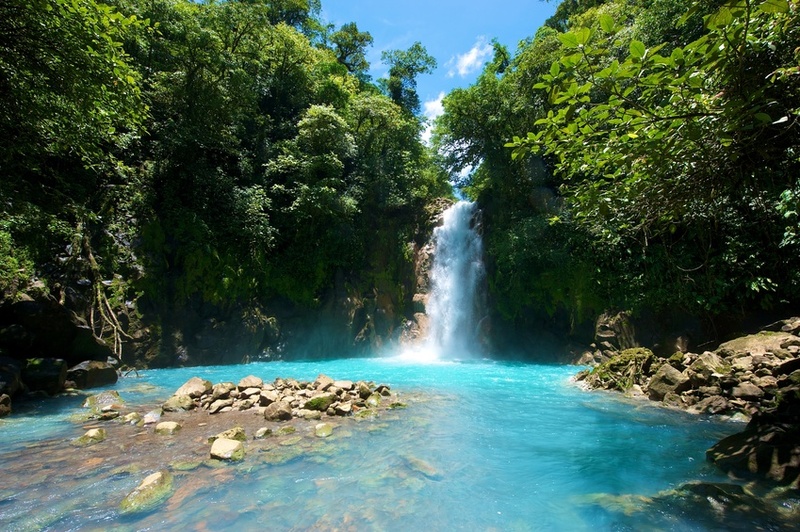 Among Costa Rica’s many attractions is Guanacaste National Park which offers several ecosystems including a tropical forest, cloud forest and dry forest The diverse flora and fauna species include 3,000 plant species, 300 bird species and 5,000 butterfly and moth varieties. The Poas Volcano, Irazu Volcano and Arenal Volcano and natural hot springs are also sights not to be missed.